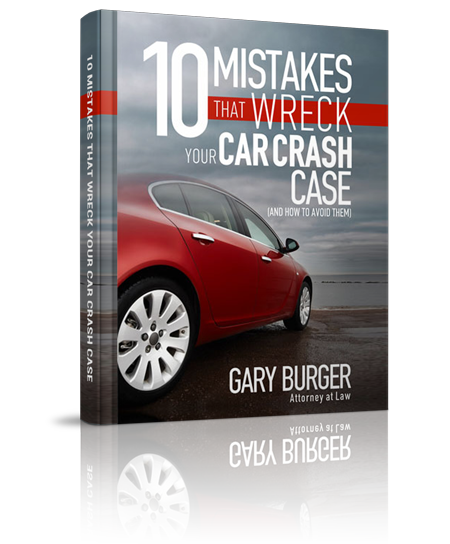 In April of 2014, I settled a case for a great client and friend of the firm Randy. Randy was getting onto Highway 44 from Southwest Ave when a truck stalled in front of him forcing him to slow down and stop. A worker driving a step van for Hoppy’s Self Service was coming around the on-ramp going too fast when a bucket of keys started sliding on the floor of his truck. He bent down to catch the bucket and was not looking in front him when he crashed his vehicle into the rear of Randy’s truck. Randy went to the emergency room right away and then sought treatment from a chiropractor. When the chiropractor couldn’t do anything more for him, he sent him to an orthopedic surgeon who did neck surgery on Randy. None of Randy’s bills were paid by health insurance or anyone else. We filed suit, took depositions and aggressively pursued the case. We were able to settle Randy’s case for $327,500.00. We reduced all of his medical bills and paid off all debts he had relating to the accident. We take very seriously our obligation to put as much money in our client’s pocket as we can. We not only get as much on the front end to settle the case as we can, but we try to reduce any liens or obligations out of the case as much as possible as well. We were able to get a large amount for money to Randy, with which he was able to pay off his house and provide real financial security for himself — and none of it was taxable. Personal injury settlements are not taxed in Missouri or anywhere else. We are so proud to have represented a great man like Randy.